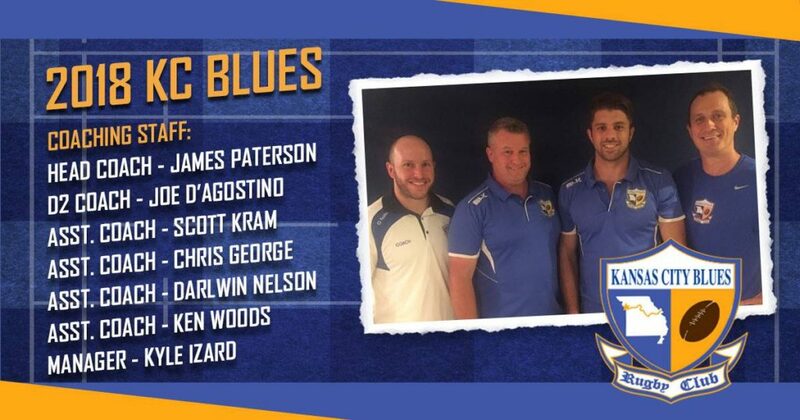 The Blues are excited to officially announce that former Super Rugby player and USA Eagle, James Paterson, will take over as Head Coach of the Kansas City Blues Rugby Club D1 Program for the 2018-2019 season. 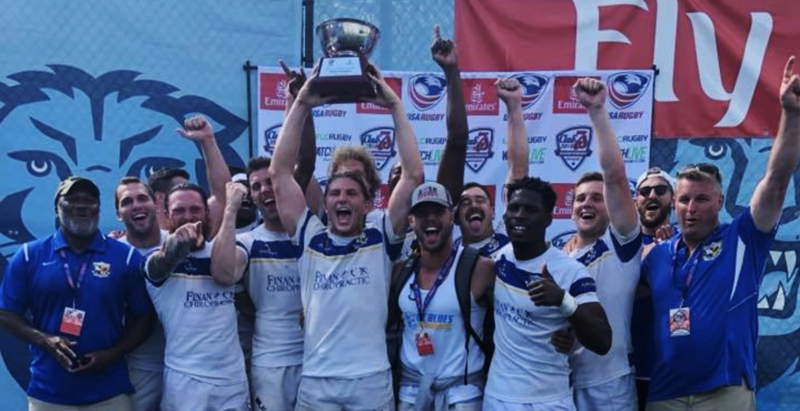 Paterson is a well-known name in the United States Rugby community with a decorated playing career, and now as a rising coach. 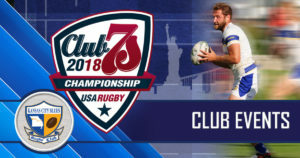 Prior to his most recent coaching roles at Air Force Academy and with the Glendale Raptors, James played for USA Eagles at the 2011 Rugby World Cup in New Zealand. 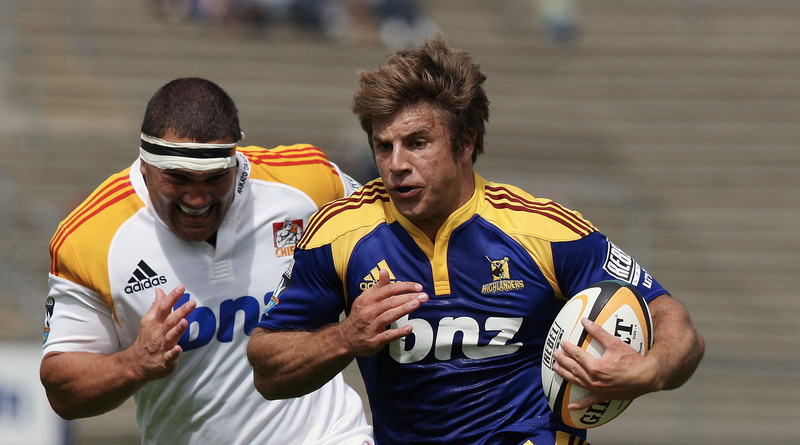 He is one of just a handful of American players ever to have played professionally in New Zealand, starring for Canterbury and Southland in NPC and ITM Cup, and in Super Rugby as a regular for the Crusaders and Highlanders between 2008 and 2011. James also played for the USA U19 team at the 2005 and 2006 U19 World Cups, serving as Captain in ’06. Born in Christchurch, New Zealand to a father from New Zealand and a mother from the United States. James spent much of his adolescence in Christchurch, New Zealand where he played First XV at Christchurch Boys High School. He then moved to Colorado Springs where he played and excelled at high school football. While in high school, he and his father helped to start the Colorado Springs High School Rugby Club. This club still exists to this day and is a perennial power in Colorado High School Rugby. Upon retiring from professional rugby in 2012, Paterson decided to join his family international business based in Colorado Springs, Colorado. 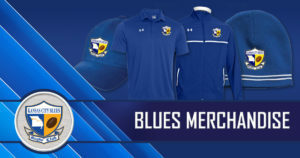 During this time he began playing for the Glendale Raptors where he faced off against the Blues as a league opponent several times. After a few years of helping out with Glendale, James went on to begin coaching at the Air Force Academy where he spent two years helping run the program. Early in 2018 James and his wife Natasha moved to Kansas City and recently welcomed a baby boy named Hugo to their family. James currently works in a business he helped start with partners developing fertilizer use efficiency products. 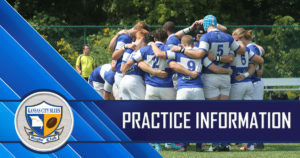 The first practice of the 15’s season was this week and the first matches of the season will be Saturday, September 8th. 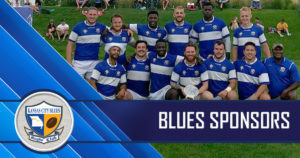 Please visit https://www.kcblues.org/2018-kansas-city-fall-schedule/ to see the current D1 schedule and stay tuned to email, Facebook and www.kcblues.org for a fully updated D2 schedule as well.